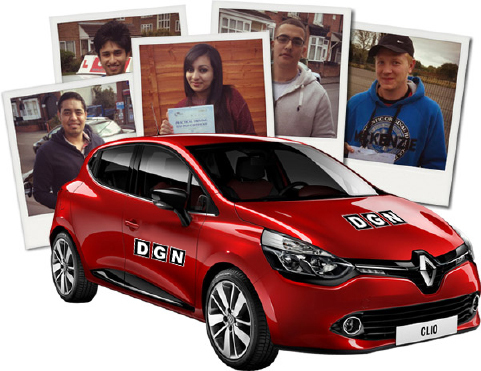 DGN Driving are Sutton Coldfield’s premier driving school offering an unrivalled learning experience to students across the region. We’re one of Sutton Coldfield’s only driving schools to display our reviews loud and proud because we’re committed to providing a high standard of education and a welcoming learning environment, which is why our students always love us. There’s a growing number of people in Birmingham who wish to learn in an automatic from the outset, which is something we can cater to in the region. We’ve got manual and automatic instructors available and ready to go. We have male and female instructors in the Sutton Coldfield area to make sure everyone has the learning experience that makes them completely comfortable.